A non-toxic ear cleaning agent for dogs & cats. 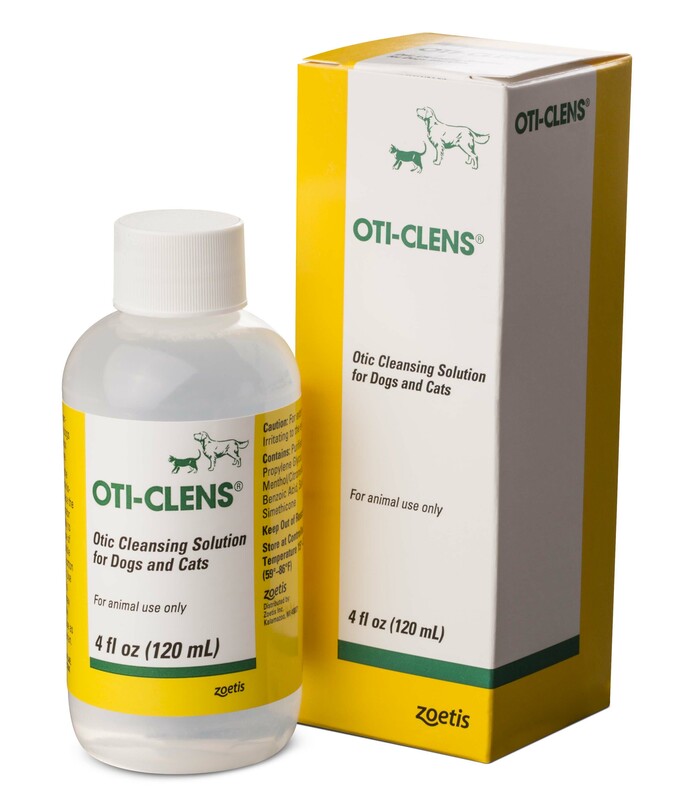 Oti-Clens is a non-toxic ear-cleaning agent for use in dogs and cats. Routine use helps maintain good ear hygiene.